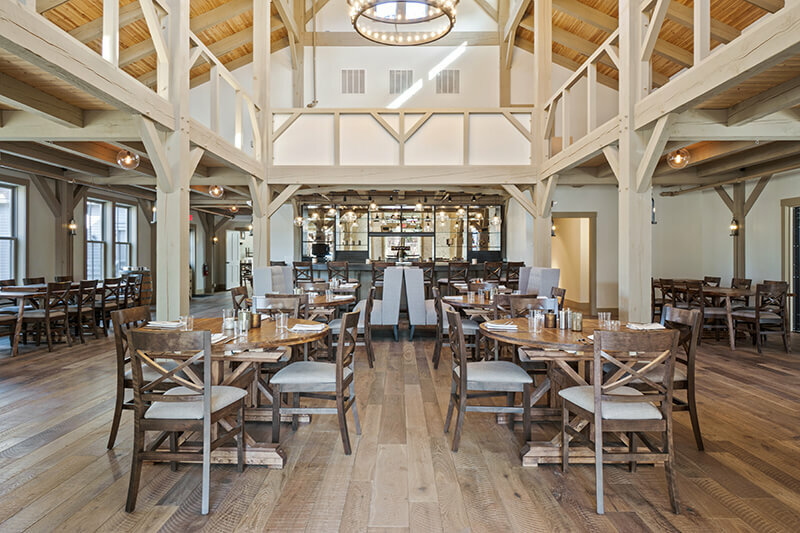 Briar Barn Inn is excited to announce the opening of our new, post-and beam barn restaurant, Grove! 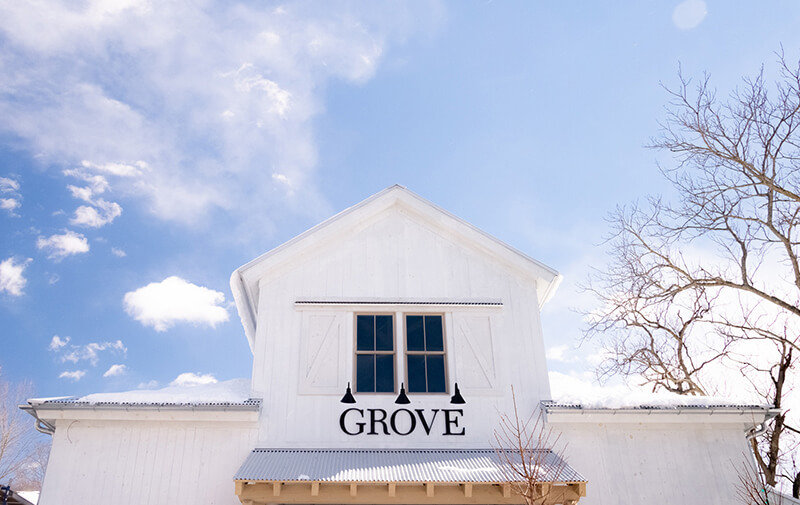 We will be opening our doors the third week of April, keep an eye out for the exact date, and restaurant hours! 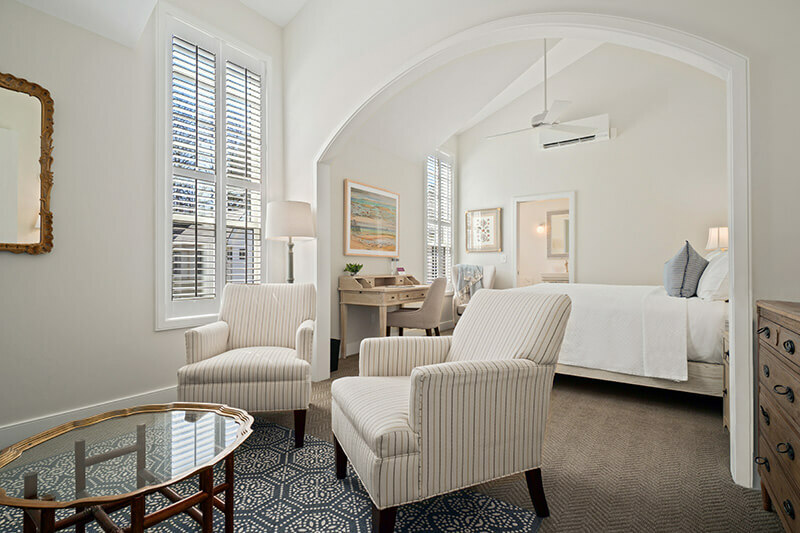 Our full-service restaurant will offer a relaxed dining experience where guests and locals alike can enjoy inventive cuisine and casual favorites. 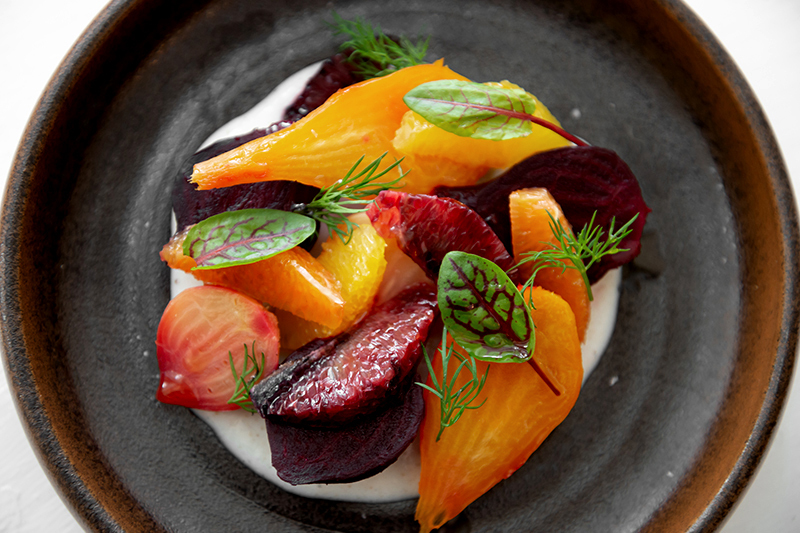 Our seasonal menu, developed by our award-winning chef at Willowdale Estate, will focus on locally-sourced farm-fresh ingredients, inspired flavors, and classics with a twist. 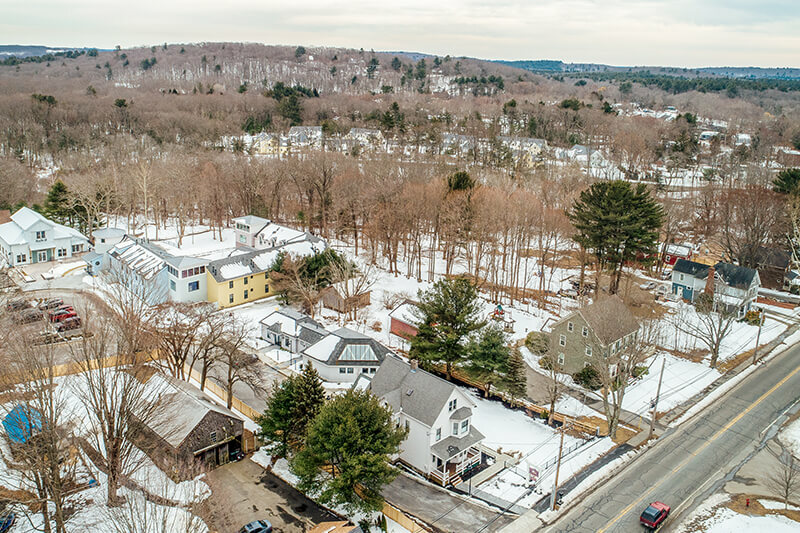 In addition to table service, the restaurant will offer two bars for more casual dining, as well as inventive cocktails, local craft beers, and an accessible wine list. 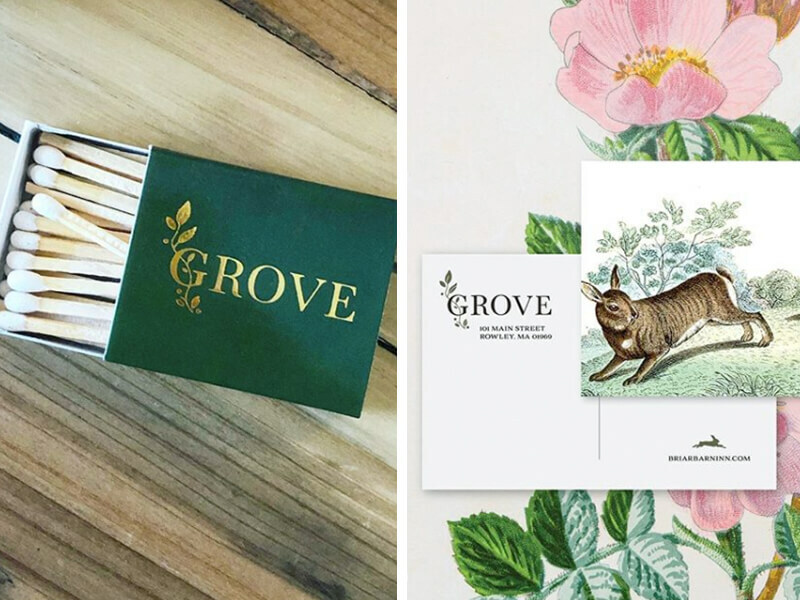 We partnered with local design studio, Vervaine, to create a unique brand for Grove that would complement our existing Briar Barn Inn branding. 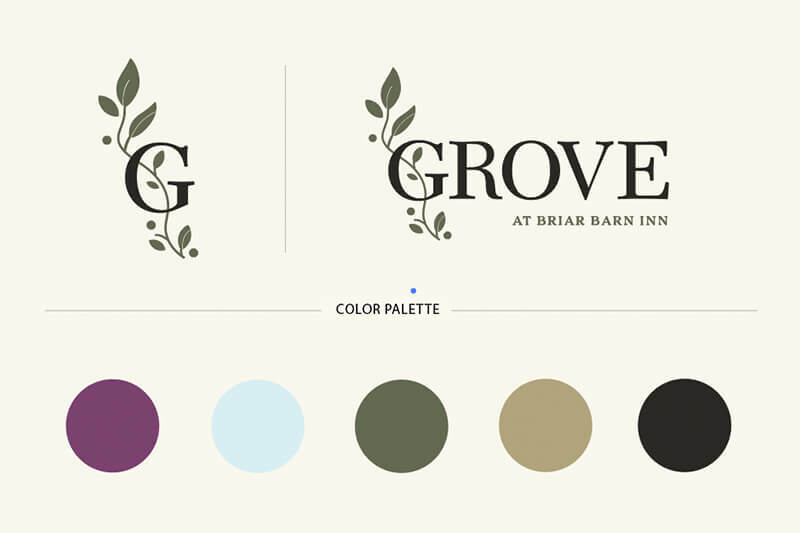 Our Grove logo includes a flourish design to tie in to the roses of our Briar Barn Inn logo and has a complementary palette to our main plum color. 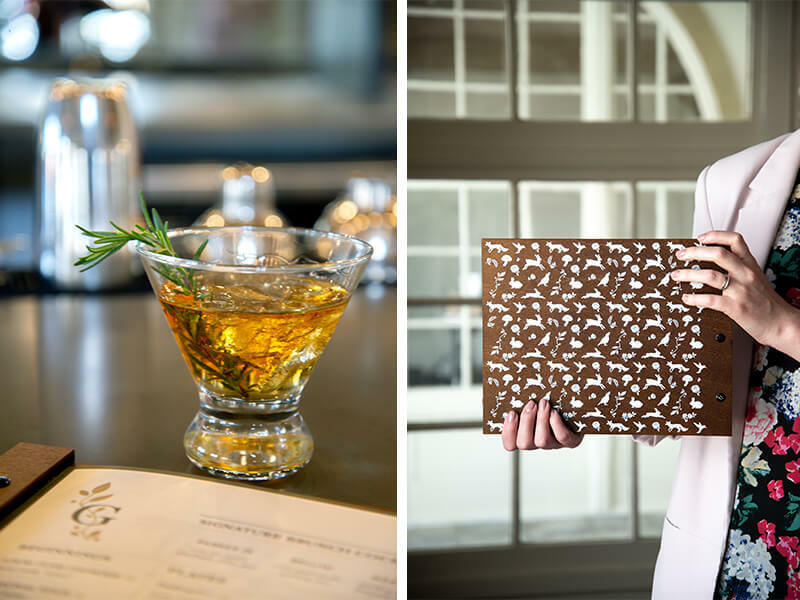 Keeping with the “briar rose” vibe, we included a woodland theme for our restaurant with details like our custom menu board design and vintage drawing check presenters of roses and bunnies. 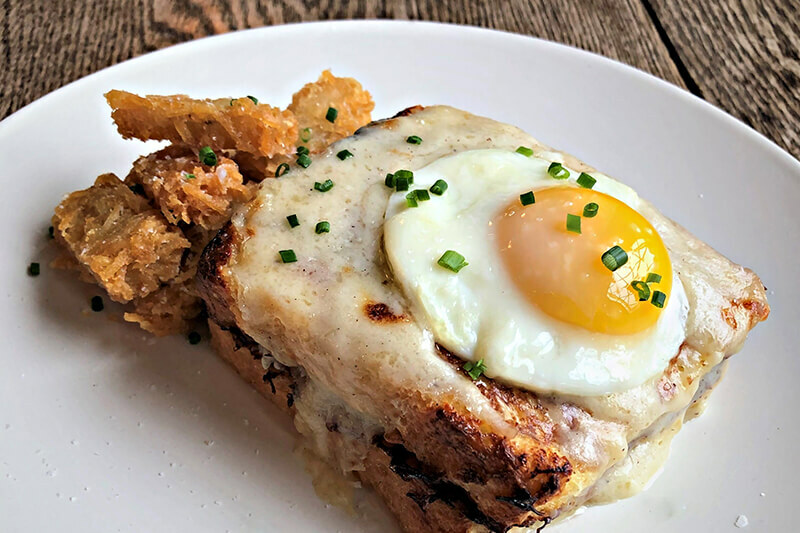 Make sure to check out all that our menus have to offer on our website! 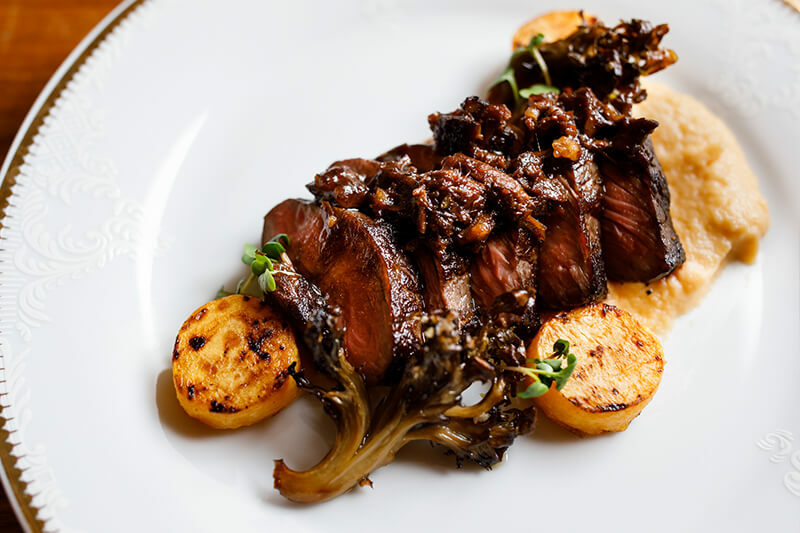 We look forward to sharing these amazing dishes and beautiful brand with everyone who visits!